Oganro is a certified Amadeus development company, in other words Oganro is a Global Amadeus CAP license holder (Certified Amadeus API Client Application Provider). As one of the leading travel technology company in the world, Oganro can build your travel online portal which integrates with Amadeus Web Services. 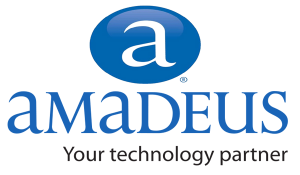 Amadeus Web Service is a latest, high-tech & universal technology platform which offers complete access to Amadeus content. 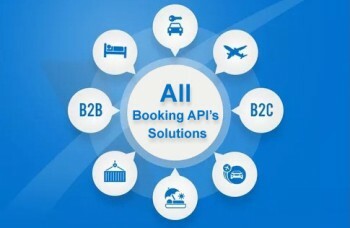 As a Certified Amadeus API Client Application Provider, we are capable of developing & designing custom made travel portals efficiently & effectively. 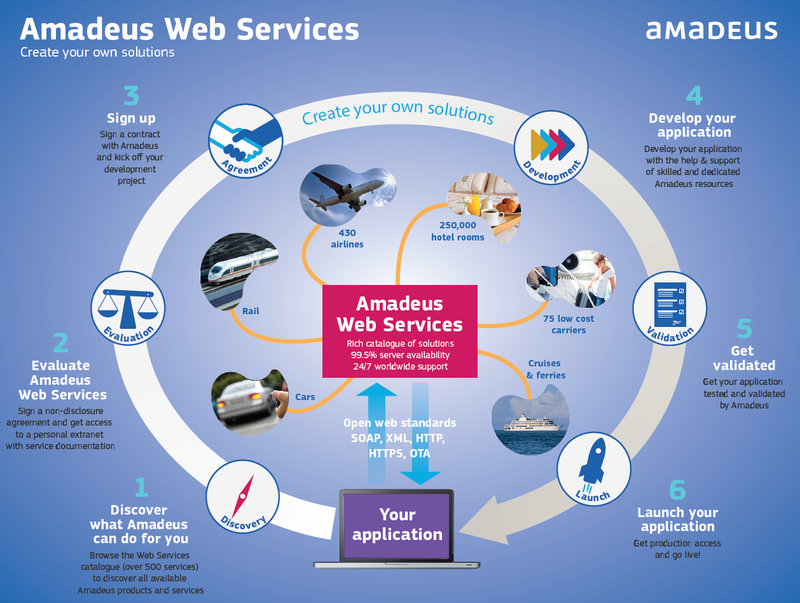 Since we have successfully developed all modules and features with Amadeus web services, implementing a comprehensive travel portal & and travel agency system with your preferred features will be quicker, and can be complete in reduced time-frame & faster turnaround with time efficiently. We are capable of create any type of multifarious travel websites for online travel agencies. One of our key mottos is to deliver cost effective travel technology solutions to our clients with state of the art enterprise level solutions with global standards. As a summary, our mission is to provide next generation online booking engine solutions & custom travel portal solutions for hospitality industry clients. We are capable of offering end to end solutions across all online travel commerce business such as travel management companies, tour operators and small to mid scale travel agencies. Travel portal solutions with Amadeus Web Services can offer various unique features & services offers by Amadeus, Compared to other similar GDS systems, your clients will have best & lowest fares for domestic as well as international fares with Amadeus Master Travel Board, Also with revolutionary & advanced low fare search tool and most enhanced version of MasterPricer, will help your customers to swiftly and effortlessly find alternatives that suit their travel needs and budget. By getting certified by Amadeus, not only they approved our technology expertise in relation to travel domain, also we manage to build a strong relationship & mutual understand with them. Due to the increases in demand for online travel solutions, and jump in online bookings, OTAs across the globe need to have sturdy & resourceful online presence to complete with their competitors. As a market leader, Amadeus has constantly led the travel & leisure marketplace in providing the OTA with technology that assist them tackling their customer needs. If you are looking for a travel technology solution provider who is expert in GDS Integration feel free to get in touch with us today.